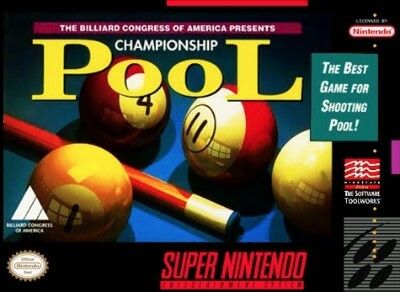 Super Nintendo (SNES) Championship Pool (1993) - Check out all my games!!! Championship Pool Cart Only! (Super Nintendo Entertainment System, SNES) Rare!